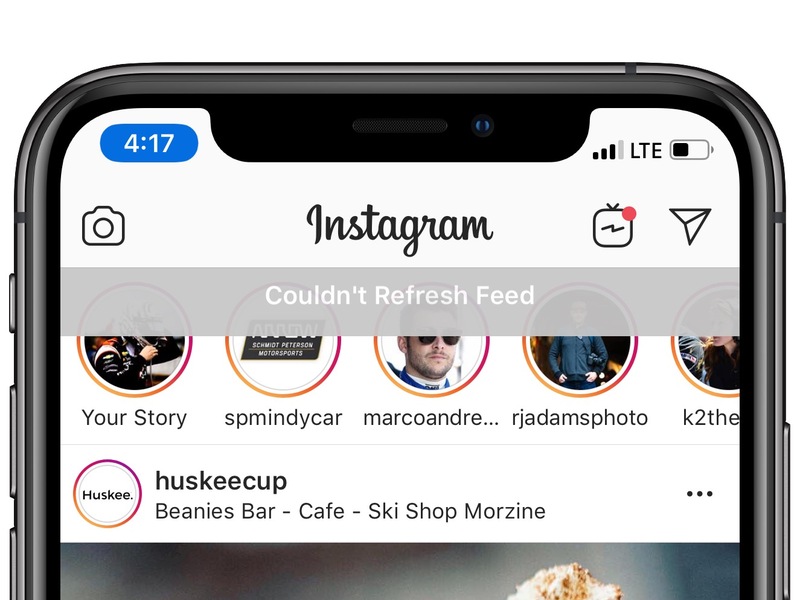 Both Facebook and Instagram load normally for users, but neither platform appears to be updating feeds properly and also won’t allow users to post. DPReview tested its accounts and can confirm both Facebook and Instagram were having issues at the time of writing and posting this article. While there have been rumors the attack is due to a DDoS attack, Facebook has said that isn’t the case.